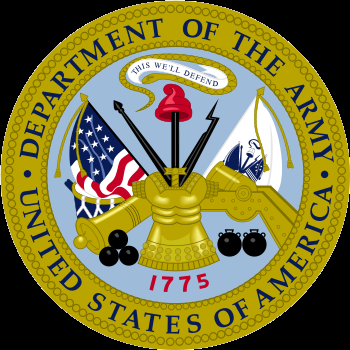 User training representative in the materiel release process; lead developer for training requirements associated with the acquisition (JCIDS) of new systems which are operated and/or maintained by Ordnance, Quartermaster, or Transportation Soldiers. SID has two branches: the Materiel Systems Branch and the Automated Systems Branch. (1) Provide direction for developing and implementing Operator and Field Level maintenance training programs to support new or emerging systems. (2) Verify all maintenance technical manuals and QM, OD, TC proponent operator technical manuals IAW AR 25-30. (3) Participate as SME in Logistics Demonstrations (LD) with the Integrated Logistics Support Division (ILS) in Capabilities Development Integration (CDI). (4) Provide input and review the materiel developer’s contract strategies, statements of work, contract data requirements lists and related documents. (5) Identify training equipment requirements to support new or emerging systems for OD, QM and TC proponent resident training. (6) Review and evaluate proposed contractual actions, and engineering and software change proposals. (7) Monitor and/or participate in developmental and operational tests, software developmental, and acceptance test activities. Prepare the Training Support Packages (TSP), evaluate test player training, and prepare the Training Test Certification plan. 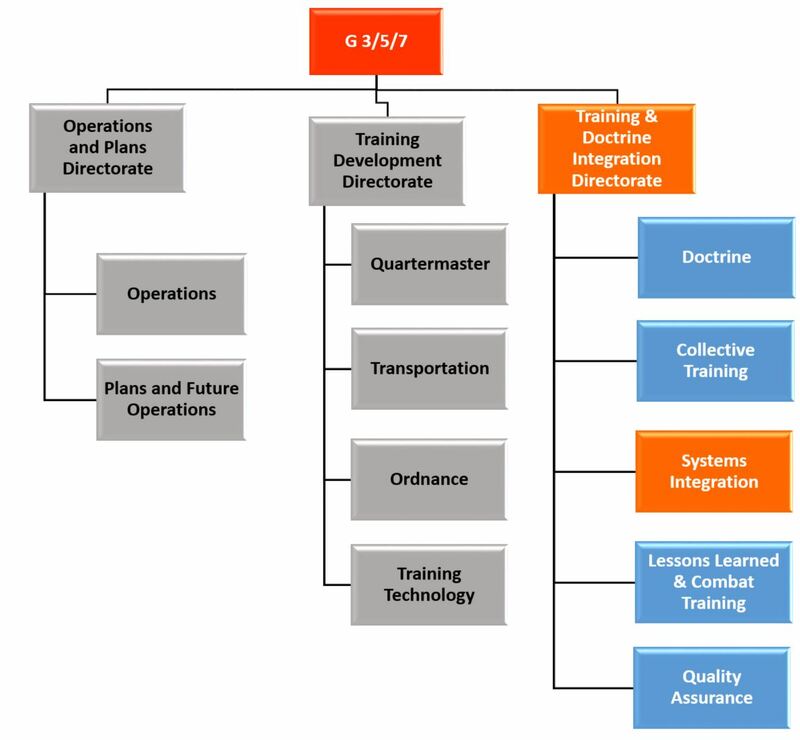 (8) Develop, coordinate and update the System Training Plan (STRAP). Coordinate with appropriate activities and prepare/submit input to the STRAP, providing concepts, detail and utilization of the training support products. Represent training at the integrated product team meetings and conferences. (9) Participate in IPR and training conferences to review contractor-developed logistical support analysis records or their equivalent and training materials. (10) Provide input to Basis of Issue Plans (BOIP) and Feeder Data IAQ IAW AR 71-1. (11) Act as CASCOM lead for the conduct of all TM verifications (AR 25-30). (12) Address initial training support requirements in JCIDS documentation. (13) Provide training input to Milestone A and updated Milestones B and C, JCIDS documentation. (14) Provide input to the materiel developer to prepare contracts for training support. (15) Provide input for the development and review of statements of work and requests for proposals for new systems. (16) Provide test training certification for proponent MOS, areas of concentration (AOC) and specialty skill identifiers (SSI). (17) Schedule and participate in Instructor and key personnel training to ensure training integration in the SCoE. (18) Provide input to the Program Manager’s (PM) management plans from the time a PM is assigned until systems are integrated into the schools. (19) Provide requiring activity with support from TDI Divisions (QM, OD, and TC) for AR 12-5 Systems TADSS. (20) User representative for training requirements and related documentation associated with the development of new or emerging systems and provides this input to the appropriate activities on a timely basis throughout the life cycle of the system development process. (21) SCoE lead for the management and staff support to the CASCOM Training Support Systems (TSS), ensuring the Training Aids, Devices, Simulations and Simulators (TADSS).